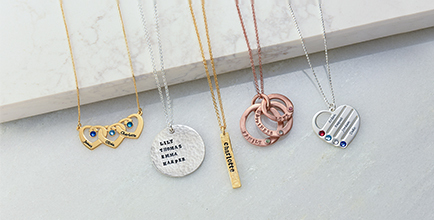 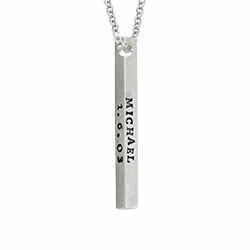 Sweet, simple, and perfectly stylish, our Initial Stamped Charm necklace is just right for that mom who loves the latest jewelry styles. 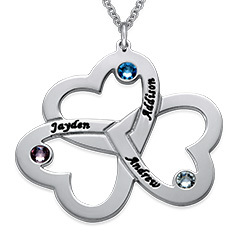 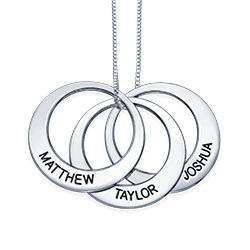 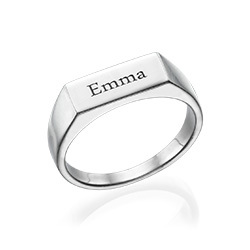 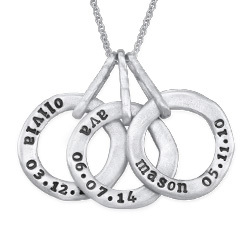 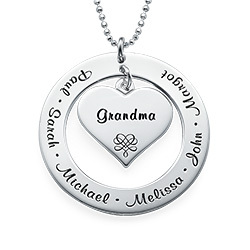 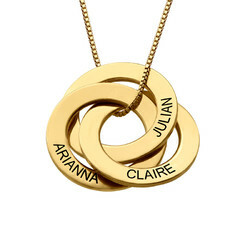 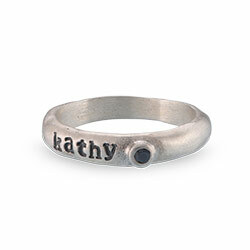 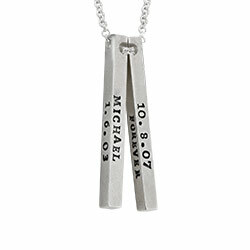 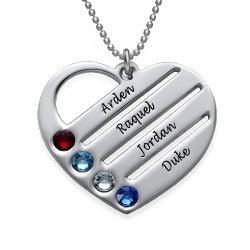 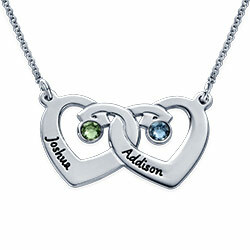 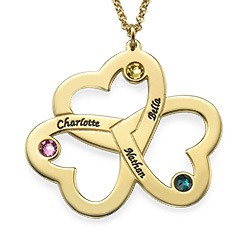 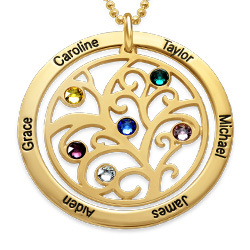 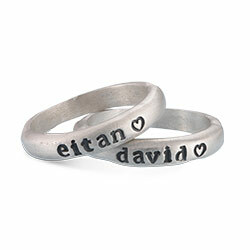 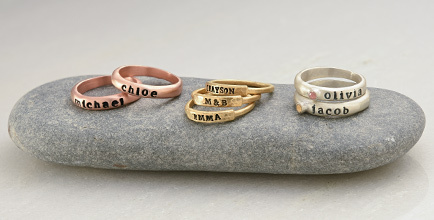 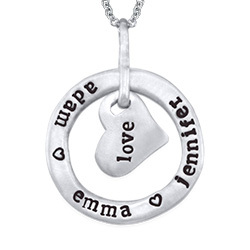 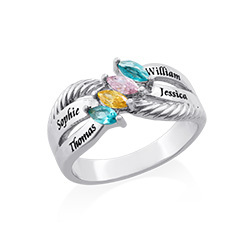 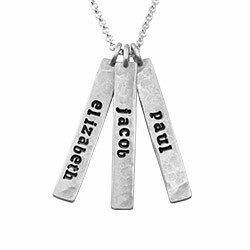 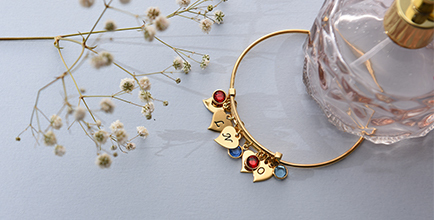 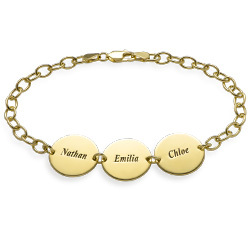 Just right for customizing to reflect the special love your family shares, it’s a fun piece she’ll enjoy wearing with everything from her favorite blouse to business attire. 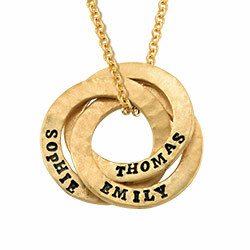 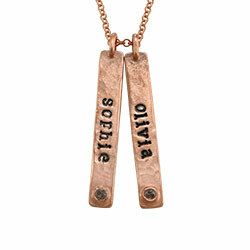 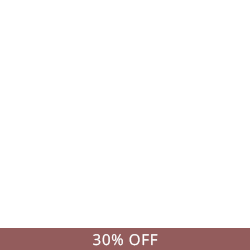 This hammered necklace is made with sterling silver, and hangs from a matching rolo chain in your choice of length. 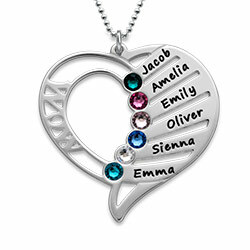 Choose from one to five discs, each with its own initial, and create a masterpiece to fall in love with! 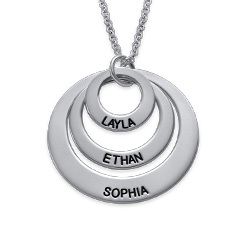 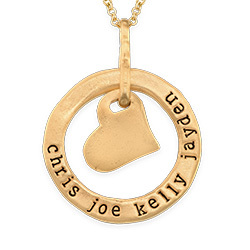 See our complete letter necklace collection for even more options, including this popular style in your choice of 18k gold plate or 18k rose gold plate.